We all want to spend some time alone with our life partner after the marriage. Leisure time with the significant other, away from the hefty lifestyle of the urban, creates a better bonding between the two. It is a trend among couples around the world to go on a romantic honeymoon, soon after the marriage. 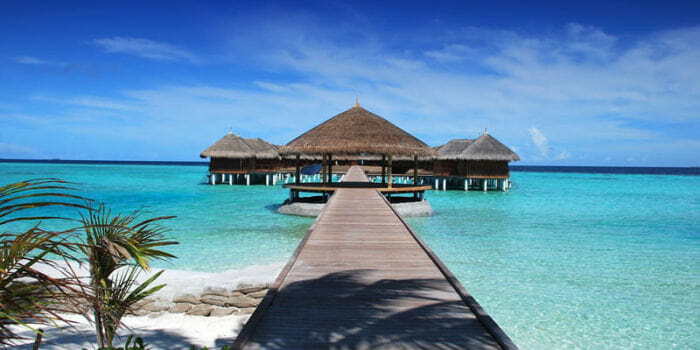 The destination which you visit is an important aspect in making your honeymoon an unforgettable one. India is a place of assorted landscapes & tourist spots which make it one of the best countries to be explored. There are many romantic honeymoon destinations in India which will mesmerize anyone & make their trip an everlasting memory. 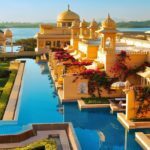 Here, we are mentioning 8 best honeymoon destinations in India which are to be visited once in a lifetime. Manali is a picturesque hill station situated in the Himalayas. 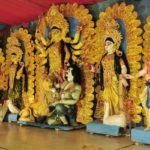 It is a very fascinating destination which is packed by tourists all round the year, especially summers. High hills covered with snow & greenery bestow the visitors with an adventurous experience in the winters. 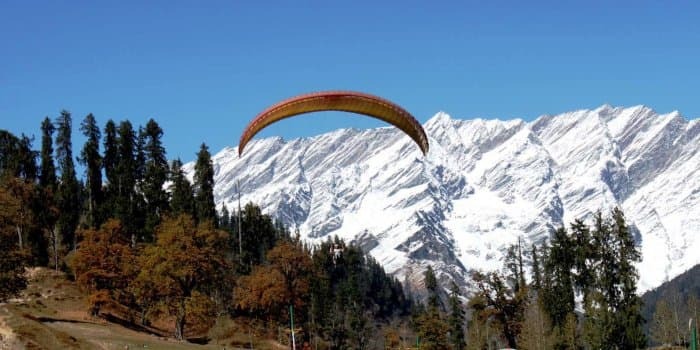 You can experience paragliding on the hills of Solang valley & trek at the Beas Kund. Skiing, whitewater rafting, mountaineering & hiking are other attractions in Manali. This makes Manali a great spot to rejuvenate your mind & body away from the scorching summer season in the country. You can easily complete the trip to Manali in 2-3 days. Also, you can visit Kullu, which another hill station spot 40 km away from Manali. The best time to visit Manali & Kullu is between March to July. 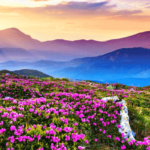 The summer season is comparatively pleasant on these two cold hill stations. In summers the temperature ranges between 15-20° C. Overall, this destination is a must visit for couples. Want to experience the richness of French culture in India? Pondicherry is the destination for you. Situated at the Southern coast of India, this place is an oasis of calm. The streets here are the perfect choice to stroll on long walks with your partner. Although, far away from France, this destination portrays an authentic picture of the French culture in your mind. Houses painted in mustard & with large boulevards, gothic churches & colonies are a true representation of historical French communities in India. Pondicherry is definitely an enthralling place for honeymoon goers because of its calm & pleasant environment. 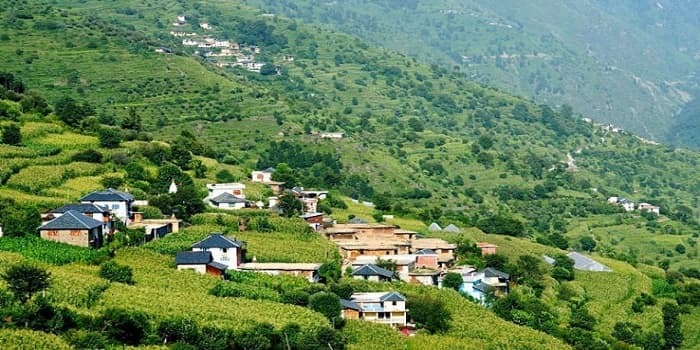 The best time to visit the town is in winters from October to February when the temperature is between 17-20° C. Summers can prove to be unpleasant. Crystal clear water, lush beaches, green hilltops & forests are what define the beauty of Andaman & Nicobar Islands in India. It is one of the best destinations to enjoy an unforgettable honeymoon with your partner. Adventures like scuba diving, bungee jumping, trekking, snorkeling are a must do things here. The scenic beauty of this place will make a special spot in your heart. Port Blair, Havelock Island, Neil Island & Baratang Island are the place to must visit when in Andaman & Nicobar. Museums & Limestone caves are some other attractions to experience here. The best time to visit Andaman & Nicobar is January if you want to experience the local culture to the fullest. Otherwise, October to May is a good time to visit here. In winters, the temperature ranges between 20-30° C.
This famous destination is popular all over the world for its tranquil festive atmosphere. 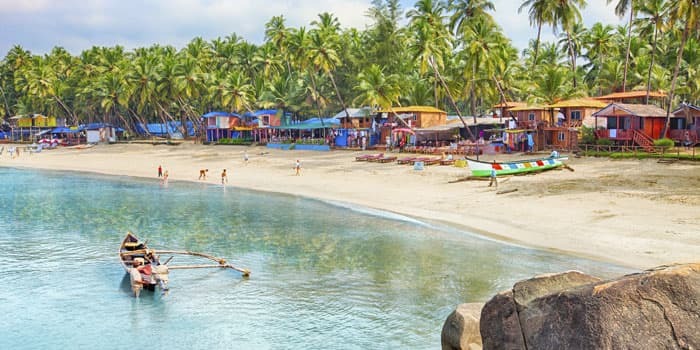 Goa has an amazing nightlife & the exotic beaches are very much captivating for anyone visiting here. Around Christmas & New Year, Goa is packed with tourists as the atmosphere here becomes festive during the season. This is the best time to visit here. More than all this, the people in Goa are very friendly, liberal & the food here is something to experience. Ancient churches & buildings, combined with modern lifestyle make Goa a splendid destination for honeymoon travelers. The climate here is humid all year round as Goa is situated at the Southern coast of India. 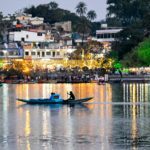 The temperature here stays between 20-32° C. The monsoon here is intense, so if you want to stay away from heavy rainfall, don’t visit in the monsoons. 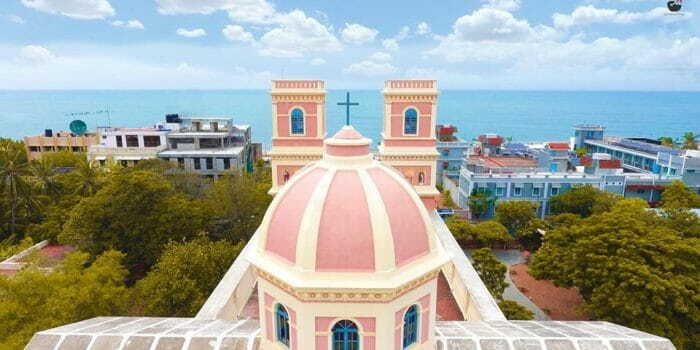 The pink city is a great spot for honeymoon goers. 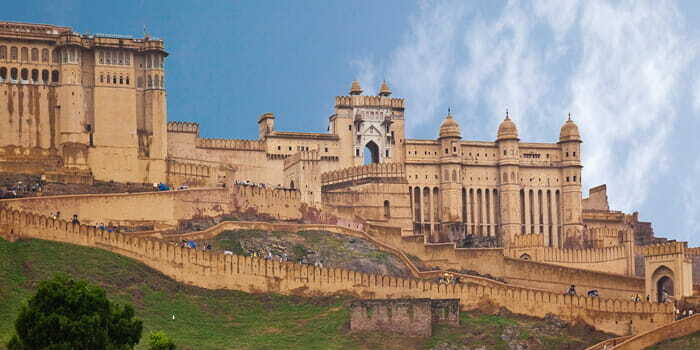 Majestic forts like Amer, Nahargarh & Jaigarh are the beauty of this place. These spots give you a sense of historic royal kingdoms that were prevalent in Rajasthan. The building here with great architecture also portray the royalness of the city. Hawa Mahal, Jal Mahal, City Palace & Jantar Mantar are some other architectural marvels here. The hospitality of the people here is superb. 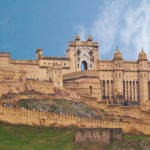 If you want to experience the royalness of India with your significant other, then Jaipur is a must visit the place. It is sure to bestow you with a romantic ambiance for your honeymoon. The optimal time to visit Jaipur is in winters from October to March. Average temperature ranges between 15-27° C during this time. Summers are unpleasant with temperature exceeding 40° C, mostly. India has one another striking destination for a honeymoon, named Dharamshala. It is a very picturesque city situated in Himachal Pradesh, on the edge of Himalayas. Dalai Lama’s home is also located here. This city portrays a picture of rich Buddhist culture in your minds. Hence, the atmosphere is very calm & pleasant, optimum for a great honeymoon. The landscapes & hills here will instantly affect your mind to calm it down & relax you. Oak & Conifer trees make the hills covered with snow, more beautiful. You can also visit the markets & shop for traditional Tibetan products & handicrafts. The temperature in Dharamshala ranges from 6-25° C in winters. The summers are also pleased with the maximum temperature reaching around 31° C. Best time to visit is all around the year. These were the 6 splendid destinations which you can plan to visit with your partner on honeymoon. To book a Honeymoon Tour Package, contact us now. We will take care to make your trip an indelible one.